The fourth annual TEDxYerevan event themed Entrepreneurship of Big Dreams took place at the TUMOCenter for Creative Technologies on Saturday, September 14, 2013. 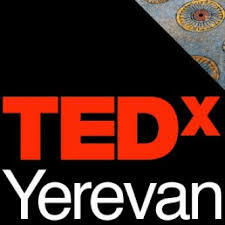 In the spirit of ideas worth spreading, TEDxYerevan brought about 300 people together to listen to the the amazing lineup of 14 speakers. Two of the speakers, who shared their wisdom and inspiration on a variety of topics from music to solar energy and green business, were FLEX alumni! An avid researcher and explorer, Irina Ghaplanyan has travelled the world through work and study eventually to come back to her native Yerevan. Irina is a PhD candidate at the University of Cambridge currently working toward the completion of her doctoral thesis in political science. 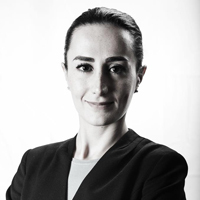 Her thesis examines post-Soviet Armenian political leadership and how the latter shaped the national discourse. 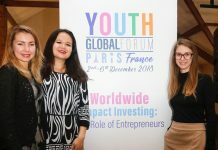 Irina’s academic research and civic activism, combined with her being a long-time hobby environmentalist, were the driving factors behind her active participation in co-founding and running of The Green Bean Coffee Shop – Armenia’s, and perhaps the region’s, first sustainable coffee shop. 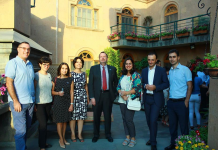 A certified wine expert, Irina finds refuge from her academic and green challenges in discovering the world of wine and promoting wine-appreciation in Armenia. 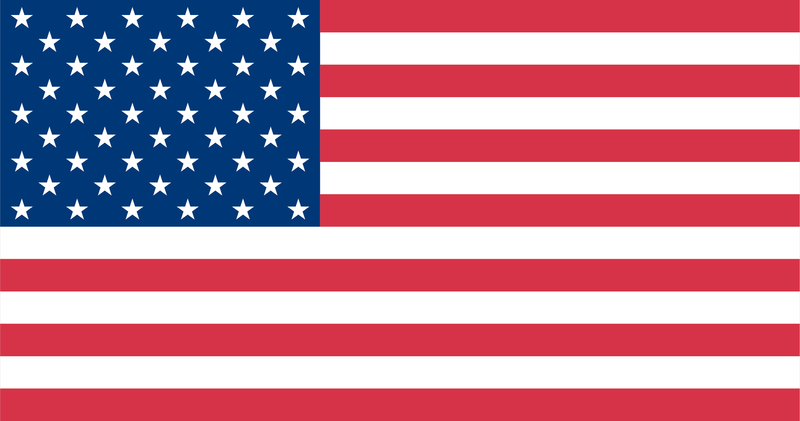 Irina currently resides in Yerevan, Armenia with her husband, David, and their four year old son, David Areg. Born and raised in Armenia, Lilit has had a chance of being an exchange student in the States. Having a diploma with honor from William Horlick High and BA in Linguistics from YSLU, she happened to choose the IT sphere as a perfect working environment. 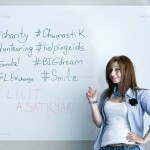 Lilit truly believes that the exchange brings the X change to everyone individually, and that X for her is ‘charity through volunteering’. As to the facts, Lilit has been involved in such volunteer programs, as volunteer helping to build houses in Chicago – Habitat for Humanity; volunteer teaching in Sunday School at St. Mesrob Armenian church in the US; volunteer as an interpreter for the World Vision USA; volunteer in helping FLEX to held the 1st tour in the “PYUNIK” Organization for disabled scholars; volunteer interpreting human right defenders during an International Conference organized by FIDH (International Foundation of Human Rights) and some others. Having over 100 hours of volunteer work during her exchange year, Lilit was honored to receive a pin and a certificate from the US President and the White House. 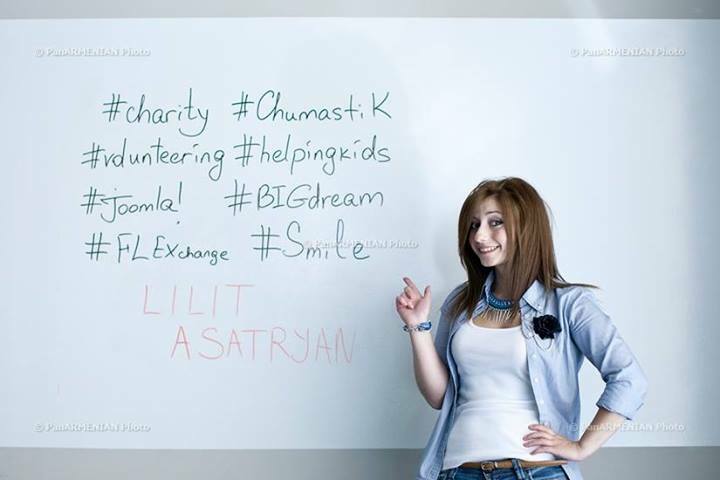 Charity – driven volunteer by heart, Lilit stands at the basis of the “Help Armenian Children” charitable NGO founded in 2012. 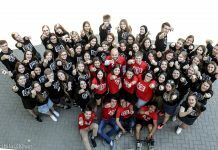 This charitable NGO started as a Facebook group in 2011 and since then they have managed to help more than 13 kids suffering different diseases and over 200 low income families with kids have been supplied with clothing, medicine, food and more. Wow, fantastic! Great TEDx talk!